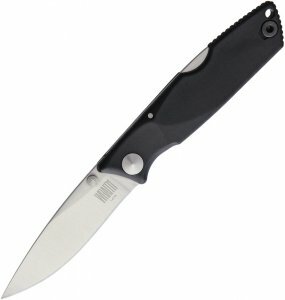 Ideal for everyday adventures or odd jobs in the garden, the versatile Fieldmaster pocket knife works just as well outdoors as it does on indoor projects. With 15 features, from blades to a bottle opener, scissors to screwdrivers and wire strippers to a saw, the Fieldmaster won’t let you down. 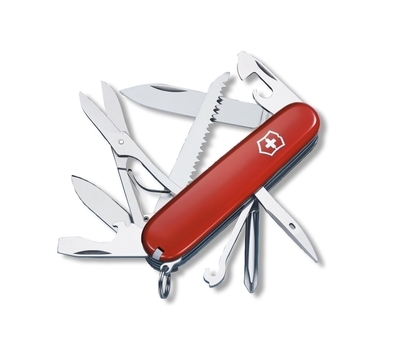 This is a multi-tool you’ll use over and over again and wonder how you ever managed to get things done without it. Weight 100 g.